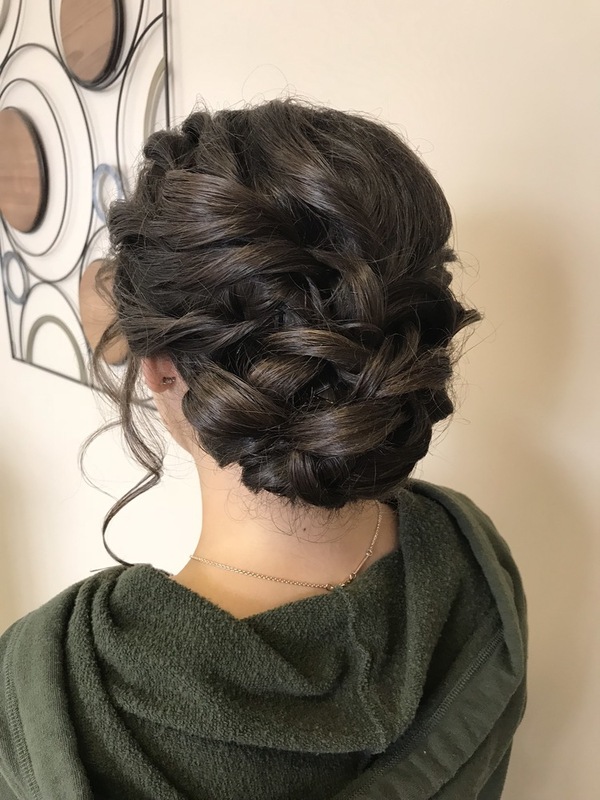 Experience dedicated professionalism with our talented artists at Dazzles Salon and Spa. 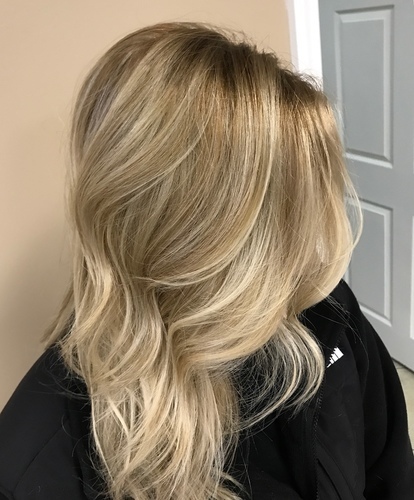 Serving the northwest suburbs of Chicago for over twenty eight years, Dazzles provides you with a team of specialists working to meet your individual needs for hair salon and spa services. Schedule your next appointment with us and you'll find yourself in a friendly atmosphere and on your way to feeling refreshed and renewed. Choose any of the menu items to learn more about our professionals, services and the line of fine quality products that we offer. Thank you for taking the time to explore our website.